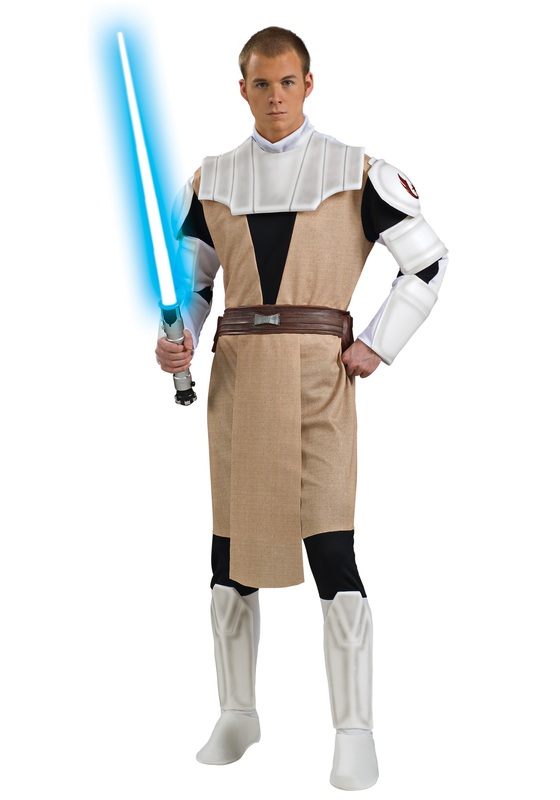 Transform yourself into the dedicated and legendary Jedi Knight, Obi Wan Kenobi with this authentic looking costume. 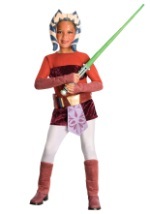 The Star Wars costume includes a 100% polyester tunic with white foam armor plates. 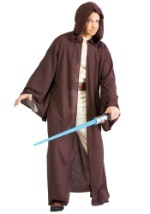 A brown foam belt and matching pair of pants with elastic waist are also included. 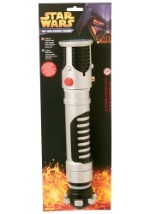 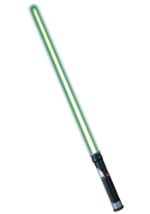 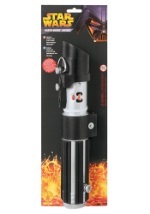 Show everyone you are a true fan by accessorizing with an Obi Wan Kenobi Lightsaber.